If you really care about teeth health of your family, you should bring their own shower gel, shampoo, toothbrush and toothpaste…. The hotel suppose many necessary thins but it can be uncomfortable thing for your hobby or your habbit. 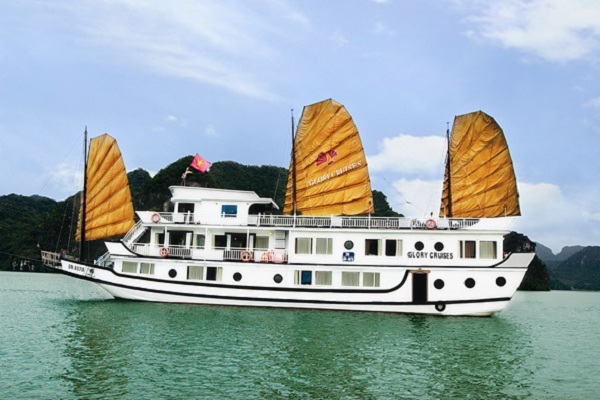 Today the tour Halong Bay overnight on a lot of Vietnamese guest selection, inspiring a sense of service if you spend a night on a yacht with a lot of game to play such as yacht onto the terrace stunning views of Halong. About food, there are many restaurants from budget to luxury to choose when to Halong. 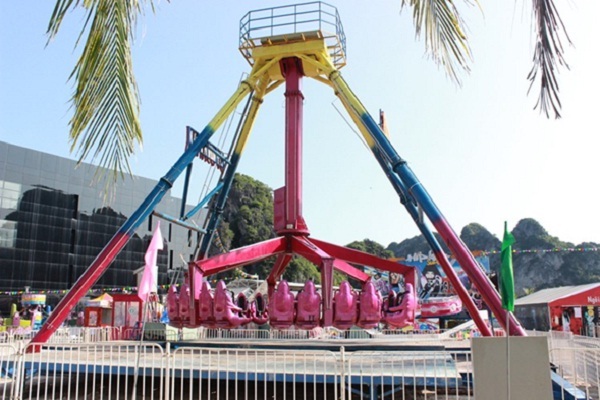 It is example: Panorama Restaurant (168 Halong and Bai Chay); Green Sea Restaurant (08 Le Thanh Tong) ; Restaurant Hai Ninh (zone 3 , Garden Training); Thien restaurant … If you want to enjoy Halong seafood specialties , you can go to Sea Food Restaurant (Halong Road); Thu Huong Restaurant (Halong Road). You can get cruise ship to visit the Halong bay. Boats run hourly, long trip they visited many places, stopping in many cave. In a short trip, you only go through the highlights. Visit the bay should go for assistance morning sun, afternoon sun is pretty hot. Generally short ride, long ride, then a little tired, especially the elderly home, a kid that goes so tired style. Hiring biker (f type 1 yourself), or you can hire a car (if you go the whole house) to island, in addition to this relatively clean beach, if you like swimming, you can run out here. The meal in here is so fantastic with many activities like: whale playing, country music for 80,000 VND fare. This area in general is beautiful, should glide through the review said. 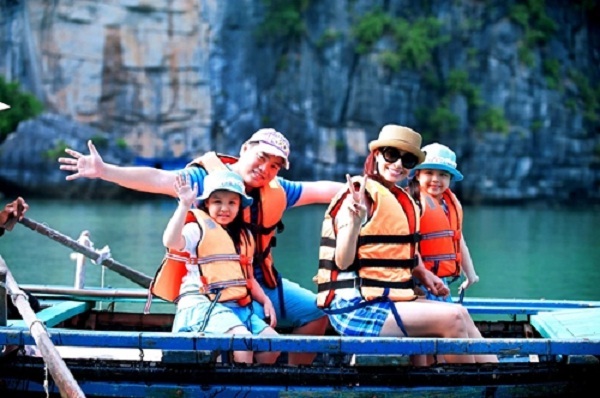 Are you ready to have wonderful experience in Halong Bay, Vietnam?